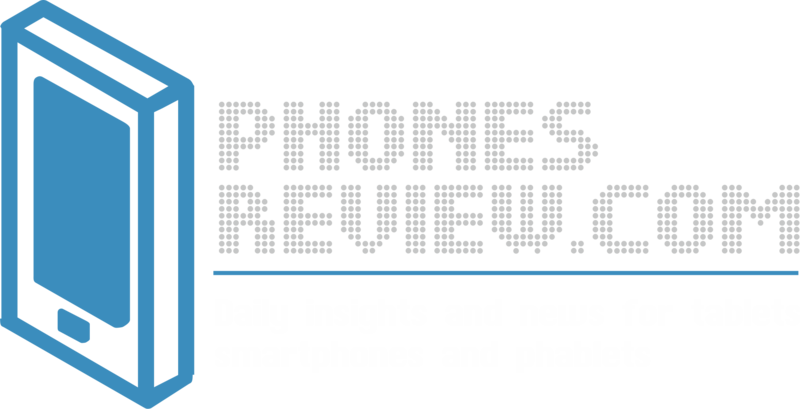 Only days after Sony introduced its small-sized version of the flagship named Sony Xperia Z1 Compact, the company announced the model in one of the most significant markets in the world – China. In some reason the new handset will be launched under different name – Sony Xperia Z1 Colorful Edition. The capabilities and the specs, as well as the design of the new handset remind a lot to the original device. 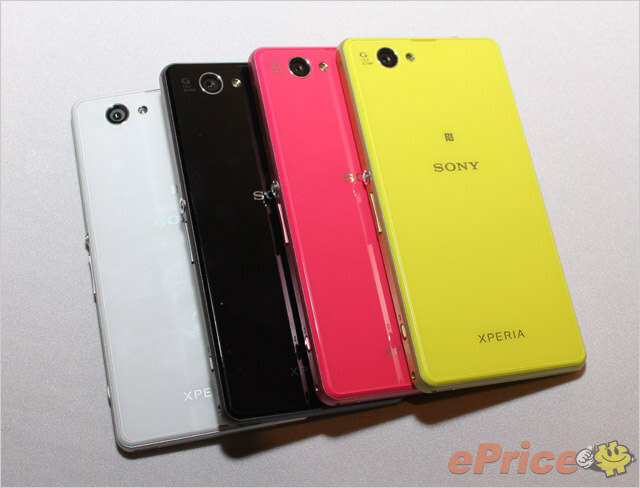 The Xperia Z1 Colorful Edition should hit the shelves of carriers and retailer in China in the end of February. Sony announced the price for the model – CNY 3,999 (equal to €485). The available colors for the phone will be the same as we already saw at CES 2014 – white, black, pink and lime. As we mentioned above the features and the specs of the Xperia Z1 Colorful Edition are very similar to what its sibling has to offer. It is armored with a 4.3-inches screen, 720p. The platform that is pre-installed on the device is Android 4.3 Jelly Bean. Sony is promising that the Android 4.4 KitKat update will be seeding out pretty soon. Owners of the new device will take advantage from it almost immediately after the model hits the market in China. On the inside of the Xperia Z1 Colorful Edition is ticking Snapdragon 800 CPU. It is equipped with 20.7MP camera on the rare panel, just like the international version and its older and larger sibling Sony Xperia Z1. The new device will not support LTE networks. This is the main difference between the Colorful Edition and the Compact. This 4G connectivity is in early stages of development in the country which means that users will not miss the LTE support in the device that much. It is an interesting decision of Sony to introduce the mini variant of Xperia Z1 with two slightly different models in Japan (Xperia Z1 f) and China (Xperia Z1 Colorful Edition). The company is expanding its presence in the Chinese market with two other new models presented in the country – the Sony Xperia T2 Ultra dual (XM50h) and the Sony Xperia Z1 with LTE support (L39u).